1. 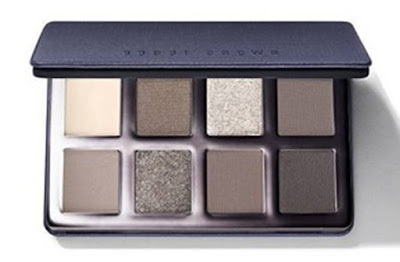 Bobbi Brown Greige Eye Palette ($70). 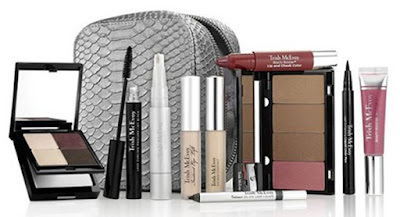 Beyond perfect for fall daytime eyeshadow and I love the navy color of the outside! 2. 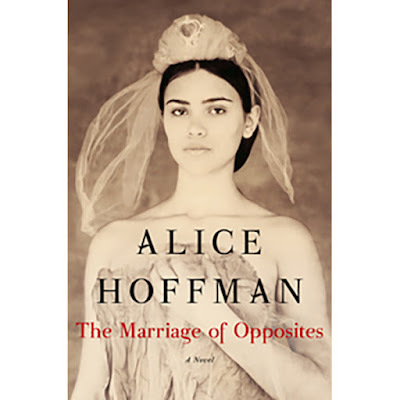 Alice Hoffman's mesmerizing new book The Marriage of Opposites, about Camille Pissarro's childhood in St. Thomas and the influence on his artistic perspective of the bright sun, reflections on the water, and the people. 3. 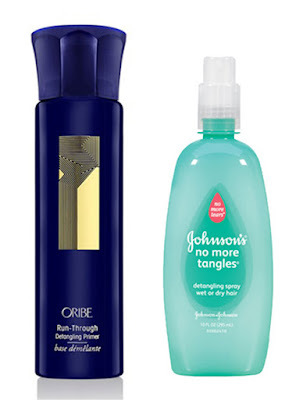 Oribe Run-Through Detangling Primer ($36). The adult version of No More Tangles. Anyone remember? 4. 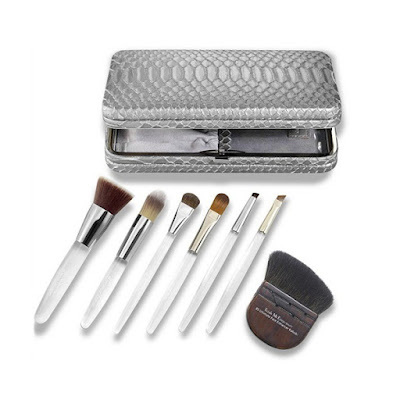 Trish McEvoy Power of Makeup Planner Collection Effortlessly Natural ($168) and Trish McEvoy Power of Brushes Collection Effortlessly Natural ($158). As all of you know I am a Trish addict. The planners travel everywhere and her brushes last a million years. 5. The skinny scarf. It's everywhere. I just picked up one for fall. So easy. 6. RéVive's new Intensité Line Erasing Eye Serum ($350). Anything that has the words "RéVive" and "eye" in it works. 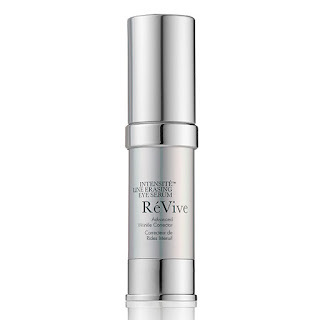 This one uses powerful RES Technology and Line Relaxing Complex to soften lines and crow’s feet and tighten skin around the eye area – like an instant good night’s sleep! 7. Diptyque Baies Room Spray ($65) and also their Feulle Lavande. I just noticed we are getting low at home and with fall coming I need to restock. I love the matching candles too, but we don't light them because of the kids!